Tools4Wisdom For A New Adventure! You are here: Home / Sponsored / Tools4Wisdom For A New Adventure! When I set out to do this new blog, I had to think in a different way than I do each day looking for and sharing deals. I had to plan ahead… That’s new, on Grocery Shop For FREE, you keep up with the deals of the day. On the new site I will be planning out and writing content. So, it’s a different state of mind. 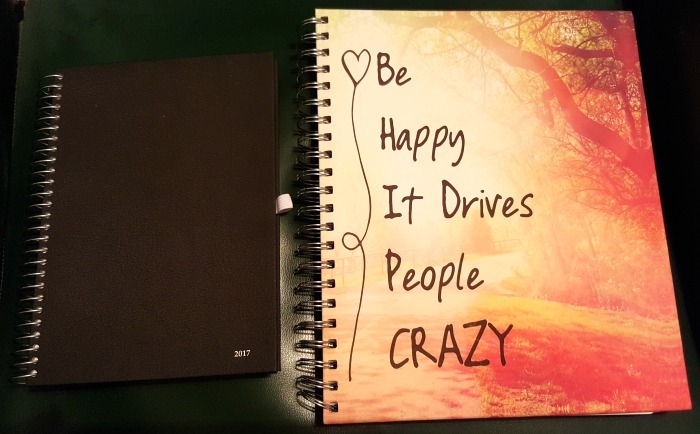 I wanted to share with you these awesome planners I received from Tools4Wisdom. I reached out them because Hubby uses their planners and I knew I would need them to get organized with the 2 sites. They were gracious enough to send me 2! One for each site, in exchange for sharing them with you! I do love that they have 2 sizes, I use the larger one for the new site and the “pocket” one for this site. They are identical except for the size, so you’re not losing any of the greatness by opting for the smaller size. It’s just perfect – they are filled with so many ways to get and stay organized that I can’t even wrap my head around using all of the resources they provide, yet. I’ll get there! 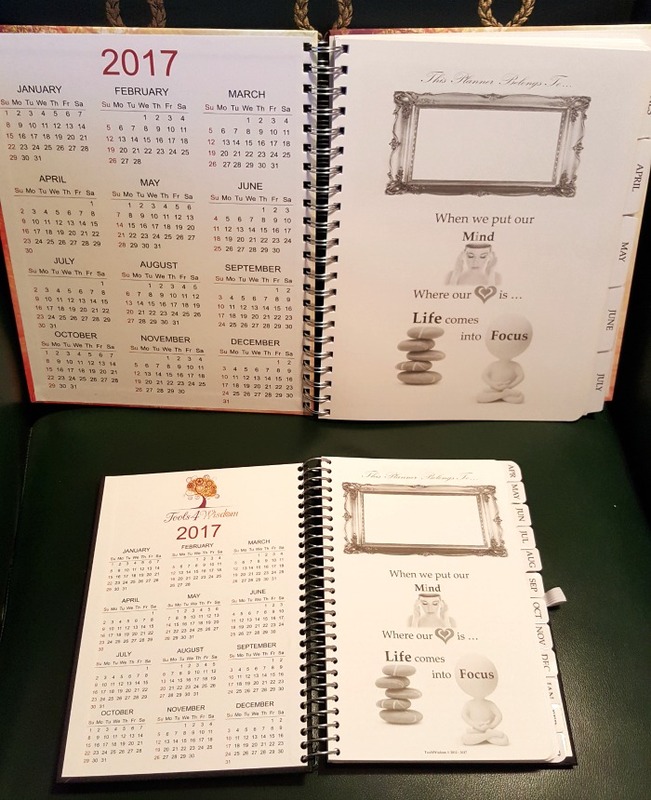 There are tabs for each month, a full year’s calendar right inside the front cover to checkout at a glance. 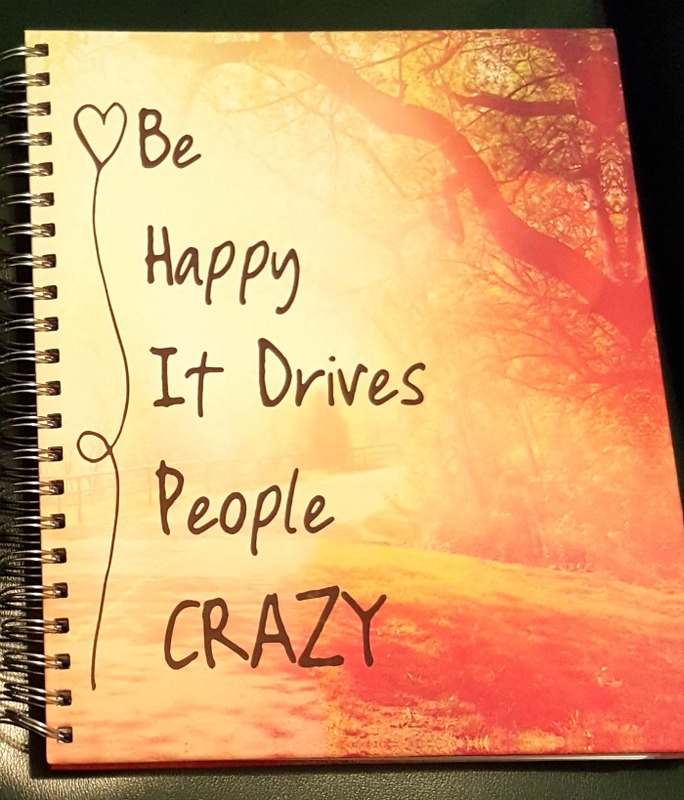 They are super well made, they come with helps and ideas to get started – in case you aren’t used to using a planner. There’s a section for goals, reflections, and actions. The goals section walks you through setting your own goals and action plans to achieve them. They even break them into professional and personal goals. Each month is set up with a priority masterlist you can see at a glance. Also, the monthly goals and plans (for those of you who are into it there are even adult coloring pages between) Then you move into the daily goals and tasks. I just couldn’t be happier with it. 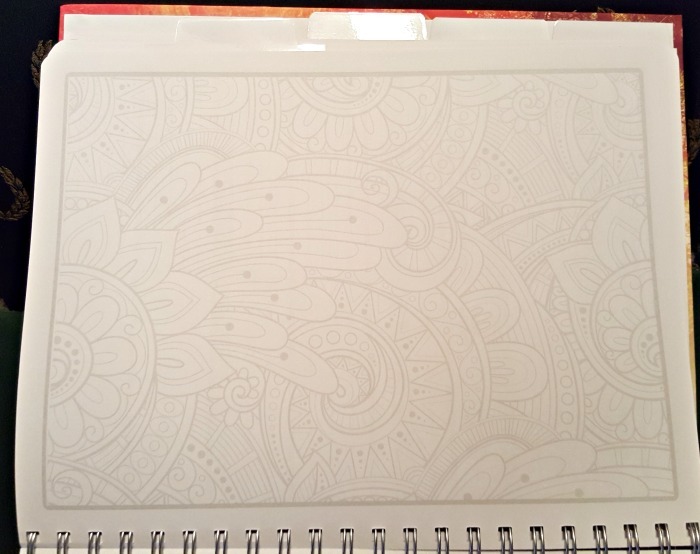 If you are looking for a new planner or if you have never used a planner before, think about trying these out – I am very pleased all the way around!